About us — The Rosehip And Berry Floral Studio. I'm Hollie, a wedding and events florist based in the beautiful Drumbeg countryside, just a few miles outside of Belfast. 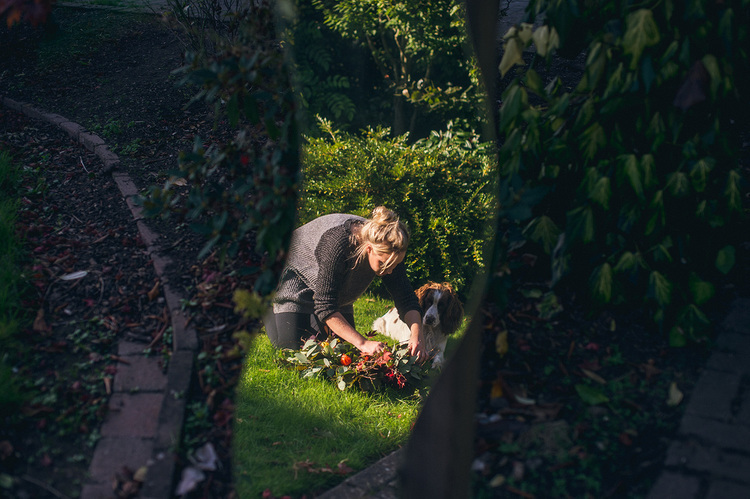 Despite studying and working for a number of years in other industries, my creative instincts and love of the outdoors drew me back towards my family's horticultural roots. I'm inspired by the countryside, bringing together wildflowers and natural foliage into creative seasonal designs. I love working with imaginative brides, creating unique arrangements that represent their own individual tastes. My style is an extension of my personality. My designs are non-traditional - I incorporate natural flora, fruits and berries into my bridal work. I believe that there's such a rich variety of beautiful seasonal flowers, that our choices should not be restricted to conventional wedding arrangements. 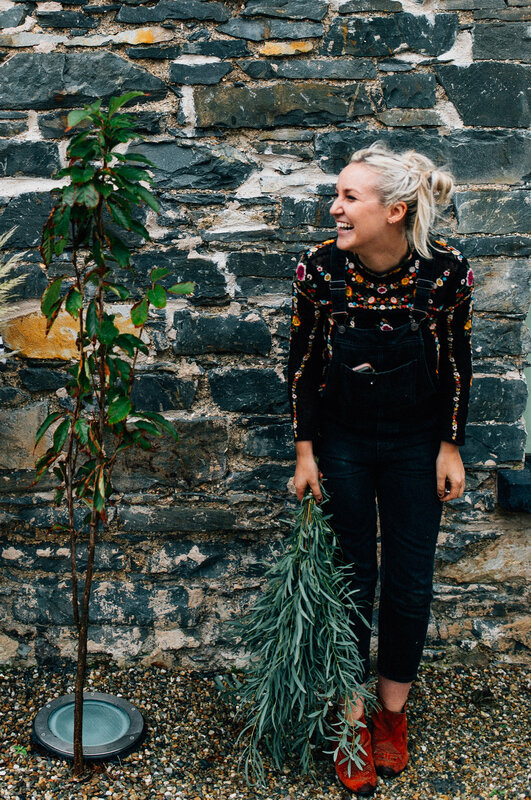 With over 10 years experience in the floristry industry, Rachel has some serious skills! Her ability to design, create, and inspire is just genius. Rachel loves a challenge. The bigger the arrangement, the better! If it hasn't been done before, she'll find a way to do it. If you'd like to get in touch to discuss flowers for your wedding or event, please do so via our contact form.